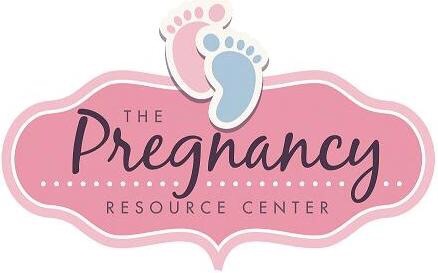 I’d like to give a big shout out & thank you to the Pregnancy Resource Center of Marion County. Life is under attack & I’m not sure how many people realize we have this awesome ministry in Fairmont. If you are, or know a woman in crisis, please look them up! If you don’t already, consider supporting them financially & praying for their vital work! This entry was posted in Christian and tagged abortion, Bible, blessed, Christ, Christ Follower, Christian, Christianity, church, crisis, Faith, Family, Friendship, God, God Loves You, God's love, Good news, Gospel, Health, Hermeneutics, Holy Spirit, HolySpirit, Hope, Intentional Living, Jesus, Jesus Christ, Leadership, life, Love, Ministry, practical, practical application, practical living, Praise, prayer, pregnancy, pregnancy Resource center, pregnant, Religion, Religion and Spirituality, resource, Scripture, Sermon, Spiritual Growth, spiritualwarfare, Truth. Bookmark the permalink.